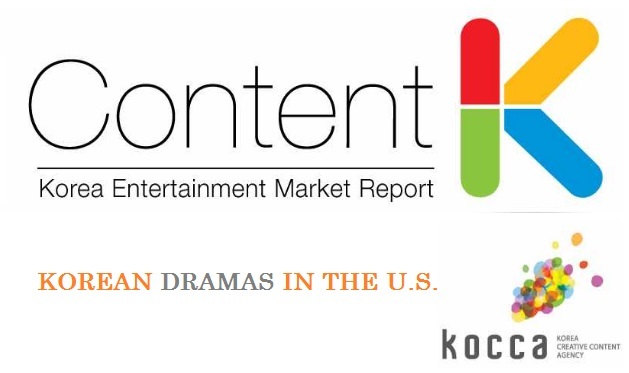 KOCCA Report on the Consumption of Korean dramas in the U.S.
HomeAnalysisDramaFeverNetflixVikiKOCCA Report on the Consumption of Korean dramas in the U.S.
December 8, 2014 1 Comment on KOCCA Report on the Consumption of Korean dramas in the U.S.
On November 26, the Korea Creative Content Agency (KOCCA) made public the results of a study it conducted in the United States about the consumption of Korean television dramas. 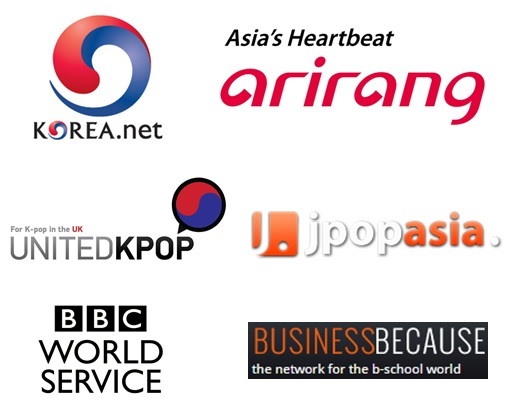 Just to put this is context, KOCCA supports the promotion of Korean creative industries in international markets, and as such this study shall serve the companies involved in distributing and especially “broadcasting” Korean contents. In the case of Korean dramas, such companies are mostly streaming platforms, including DramaFever and Viki. To gather data for the report, KOCCA created a website on which 2,304 U.S.-based K-drama fans answered a survey with mandatory and optional questions, from October 16 to 31. The results were broken down by age, ethnicity and gender. With no surprise, the majority of respondents were female (88.6%, vs. 6.4% male) and in the 16-25 age range (58.5%, with 35.9% between 16 and 20, and 22.6% between 21 and 25). Also, a relative majority was Asian (29%), although Caucasians (24%), Latinos (18.9%) and African Americans (9.1%) represented a significant amount of respondents. The Korean wave has started more than 3 years ago in the United States, and the study reflects it: 59.3% of respondents have started watching Korean dramas at least 3 years ago. But the phenomenon has strengthened over the past 3 years, with 28.5% having started watching between 1 and 3 years ago. Overall, the past year saw a relatively strong growth in viewership (+12.4%), especially driven by the male audience (+15.7%, vs. 12.1% for female viewers). the impact of edgy U.S. television series: increasing violence, swearing and niche topics on broadcast TV may have turned away some of the audience towards lighter yet still exciting “exotic” plots. Latinos and African-Americans have been earlier adopters with respectively 52% and 53% of them having started to watch Korean dramas more than 3 years ago. On the other hand, 52% of Caucasians started watching in the past 3 years. This can be very much be linked to the success of PSY’s Gangnam Style, which brought Korean entertainment in the public light: 72% (all except “others”) specified they had been influenced by another Korean media aka the hallyu – most likely K-pop (Korean films are way less popular there than in the UK). 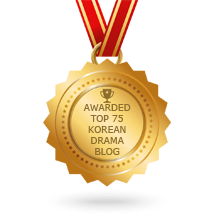 As for Asians, friends’ recommendations have played a larger role: 20% (all except “others”) of them, three times as much as for Caucasians – confirming a culture of few but deep friendships that facilitate and feed a shared dedication towards similar interests – in this case Korean dramas! DramaFever is the most popular platform in the U.S. for watching Korean dramas, with 55.7% of respondents using it, followed by Viki for 25.7% of them. Among the “mainstream” VOD platforms, Hulu comes first (4.2%) followed by YouTube (2%) then Netflix (1.6%). 3.3% of the respondents also watch K-dramas on television, more specifically on the Korean TV channels that exist over there. In a nutshell, the consumption of Korean dramas in the U.S. is essentially digital (96.7%), explaining the strength of virality and social media to spread the word around. Another general case not just specific to K-drama viewers, is that a large share of the TV viewing audience is older, with one third of U.S.-based Korean TV networks viewers aged 41 and more. 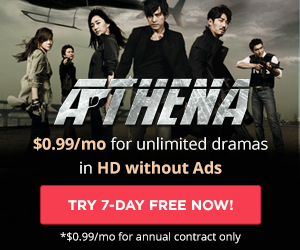 Viki regularly shows Korean dramas still on air on Korean television while DramaFever used to be focused on “older” shows which had proven successful on Korean channels (this is changing). Binge-watching seems to be a widespread practice among K-drama fans with 29.1% of respondents watching more than 10 hours a week. The average number of hours is around 7 a week, which corresponds to about 10 episodes – equivalent to half of a series. This is to be compared with the 20 hours American adults spend per week watching television (source: U.S. Bureau of Labor Statistics). Given such a high volume of consumption, it is not surprising then that 67.5% of respondents have watched more than 20 Korean dramas. K-drama fans are dedicated to such type of programming and loyal in the long-run. Romantic comedies are by far the preferred genre for Korean dramas (72%) across all ages and ethnicities – with of course a strong resonance with Asian viewers. Teenage romantic comedies prove popular with viewers of that age, and even a little older (20s and less). Action proves strong across viewers in their thirties. However, viewers in their early thirties tend towards more romance and action, while viewers in their late thirties tend towards more fantasy and period – genres which are also popular with viewers in their forties. Finally romance and action/crime appeal to viewers in their fifties and more, although period dramas still inspire for their historical elements. While Latinos prefer melodramas, Caucasians are more likely to go for historical dramas. This could be explained by the violence of Latino telenovelas and the lack of period series in U.S. broadcast television. These results somehow reflect the offers of each different viewing platforms (DramaFever having a stronger catalogue of period dramas and melodramas which appeal to two of its key audiences: Caucasians and Latinos). U.S. K-drama fans are more likely to spend more time per week watching historical dramas and romantic comedies which have a narrative structure which develops across more numerous episodes. On the contrary, crime/action series tend to have shorter runs, so would require fewer watching hours. We can also see that as a sign that romantic comedy viewers get more emotionally attached, historical drama viewers get more immersed in the storyline, while crime drama viewers impatiently expect the truth to come out. Korean TV dramas creativity is appreciated by most fans who firstly seek good plots (55.3%). The skills of Korean TV creatives are recognized in a few genres in particular, with fans specially craving for those. Romantic comedy is one, period action is another. 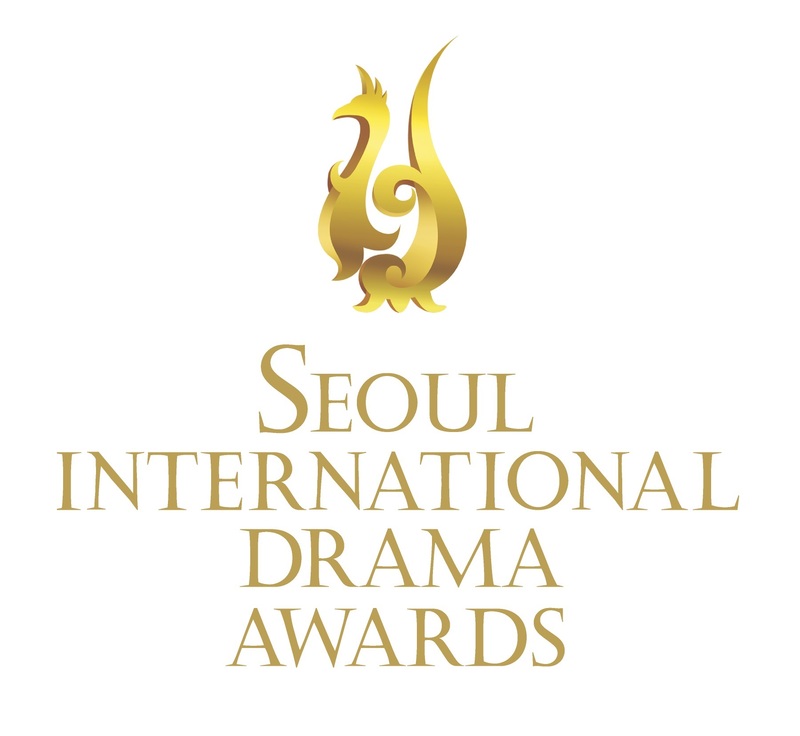 Good acting is a second main motivator for 33.9% of respondents, although we could perhaps relate it to the Korean star system and the attractiveness of male characters/actors which certainly drive interest from female viewers. Compared with US series, it is interesting to see that 8.80% of respondents are particularly appealed to Korean dramas for the quality of soundtracks. Learning the language is another (11.80%), while good acting (19.80%) is half as appealing as the writing/quality of the plots (43.60%). Soundtracks for romantic comedies and melodramas are especially appreciated, contrasting with the overall tonalities of Kpop music. As we could expect, the top 20 favorite K-dramas among U.S. viewers are romantic comedies, with Boys over Flowers at the top, followed by My Love from Another Star, Secret Garden and Coffee Prince with over 100 votes. Supernatural/fantasy is increasingly popular with three 2013 dramas in the top 20: My Love from Another Star, Master’s Sun, Rooftop Prince and I Hear Your Voice. Period dramas are also seeing a revival of interest with The Moon Embracing the Sun and Gu Family Book. Otherwise, City Hunter (which we showed at our Daehan Drama Awards) is the only action/crime drama to make the top 20. The presence of Reply 1997 (tvN), a music/coming of age drama, also indicates the rising influence of cable TV dramas. Interestingly, while Caucasians and African indicate their interest in unconventional gender interactions (Coffee Prince) and fast paced action (City Hunter),… Pacific Islanders show strong passion for influential period action dramas (Jumong, Dong Yi) and Native Americans for provocative stories with underlying prejudices (The Slave Hunters, It’s Okay That’s Love). Natural open-mindedness, well-travelled backgrounds and painful historical legacies could explain such choices, but such a hypothesis may be too political to affirm it certainty.